Lions, panthers, and polar bears. Animals don't have to be the only wild thing about this book. 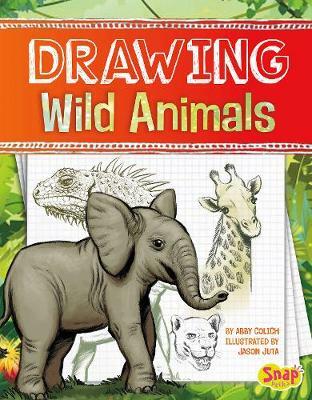 Easy-to-use illustrated steps will help you go wild and create some amazing animal drawings.